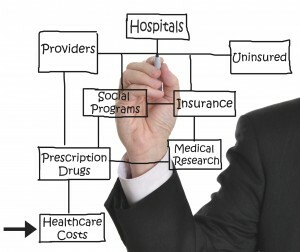 “A Life Care Plan (a.k.a Cost of Future Care Report) is a dynamic document based upon published standards of practice, comprehensive assessment,data analysis, and research, which provides an organized, concise plan for current and future needs, with associated costs, for individuals who have experienced catastrophic injury or have chronic health needs.” Reference: International Academy of Life Care Planners. (2002) Standards of Practice. Journal of Life Care Planning. 1(1), 49-57. At JR Rehab, our Cost of Future Care experts assemble comprehensive reports for Medical Legal purposes. The Cost of Future Care and Life Care Planning methodology includes review of documentation, client interview, family and/or support network interviews, functional assessments, consultation and research, needs analysis, cost determination, and a comprehensive report.